Machete Tours is a specialist Tour Operator in excellent Tailor-Made journeys to South America and offers multi-country as well as country by country tours. The options are endless: adventure trips, mountain expeditions, cultural and natural excursions, romantic getaways, Incentive Trips. 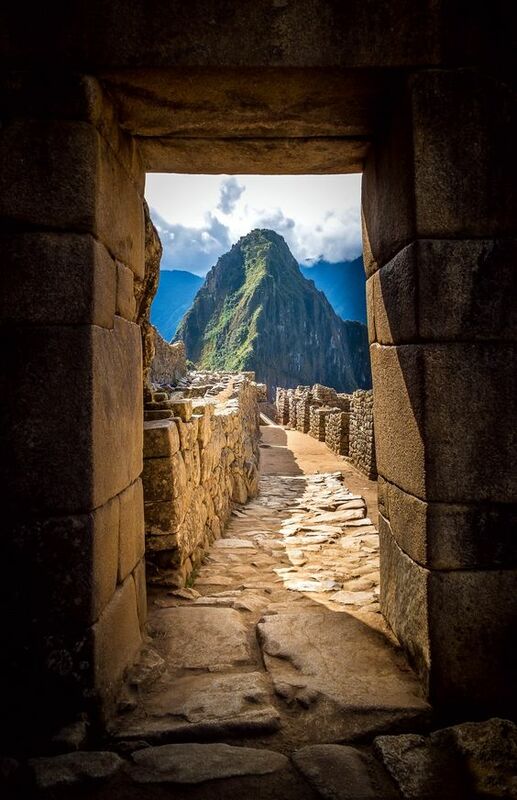 In addition to our culturally focused tourism projects we also specialize in adventures in the South American wilderness – treks into the high Andes, along ancient Inca Trails and to the foot of spectacular glacial peaks. 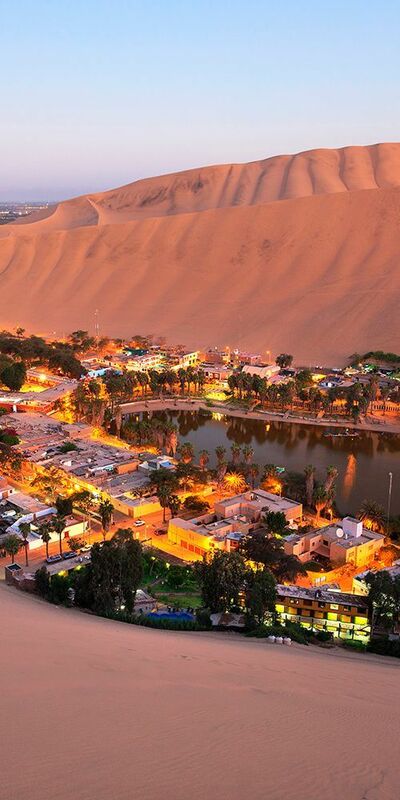 Peru is one the Bio-diverse countries on earth, boasting the Atacama desert along the coast, the vast icy mountains and volcanoes of the Andes and the great bio diverse hothouse of the Amazon Rainforest to the East (The Peruvian Amazon alone covers an area larger than France!). Our Peru Classic Tour itinerary packs in many of Peru&rsquo;s magnificent landscapes and classic experiences into a nonstop 13 day tour. Witness the awe-inspiring beauty and power of nature at the Colca Canyon, a dramatic tear in the Earth&rsquo;s surface, twice as deep as North America&rsquo;s Grand Canyon. Above this vast landscape the world&rsquo;s largest flying bird, the Andean Condor rides the thermals on 3 m wings. The plains around Arequipa provide sanctuary for Vicunas, the wild relatives of Llamas and Alpacas and vast volcanoes, some still active, dominate the landscape. Explore the highest navigable lake in the world, Lake Titicaca, home to the Uros, the floating islands and indigenous people from both the Quechua and Aymara cultures. The great glacial mountains in the vicinity of Cusco and the Sacred Valley, gods to the Incas and to the local people are additional reminders of the great forces that have sculpted not only this landscape but also its people and its cultures. 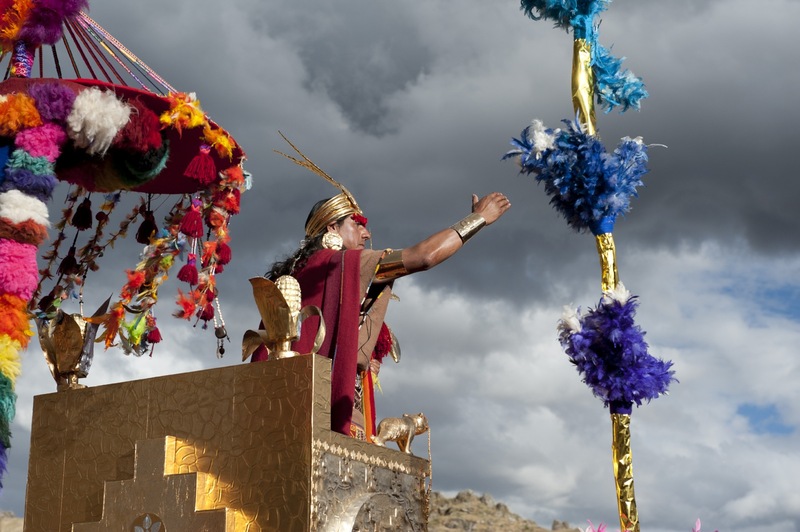 From Indigenous cultures arriving in South America thousands of years ago grew the power of the Incas. 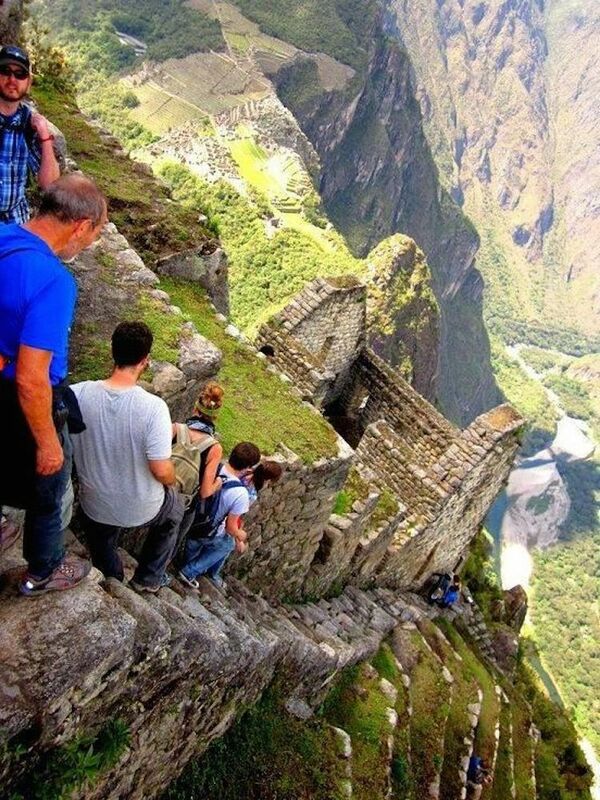 Machu Picchu, the remarkable UNESCO world heritage site and &lsquo;lost city&rsquo; was discovered 100 years ago by Hiram Bingham and remains a unique example of an &lsquo;untouched&rsquo; Inca city. Cusco, our base in this part of Peru is a remarkable, cosmopolitan city than provides ample demonstration both of its position of Inca capital and colonial stronghold. It was here that two of world&rsquo;s great cultures collided. Historical, natural and cultural the Peru Classic Tour will inspire all visitors to this truly remarkable and enchanting country. A journey of epic proportions across the South American Continent, Machete Tours Guided South American Tour journey takes in 5 beautiful Countries in a smorgasbord of South American wonders, from the Andean Mountains to Rio de Janeiro. Born in Pucallpa in the central Peruvian Amazon Region Ronald has a superb knowledge of the rainforest, and it’s many of these early skills that helped Ronald pioneer his jungle tourism operation. "Our guide Cesar very good, everything positive, knowledgable, with experience, patience. The route was beautiful. And the meals amazing cook was great, each meal. I was so happy with the trek and with the experience. The porters nice persons. Was very beautiful to be in Peru. [email protected]"